Version 5.2 of the official Google Camera app was released last week, and it actually removes some functionality from 2015's Nexus 6P and 5X. They lose HDR+ (likely because the new version was built with Android P in mind, which neither of those phones will be getting) and Lens Blur (which has been replaced by Portrait Mode on the Pixels). The latest Camera NX update brings them back. 2. Add Lens Blur mode back, now you have both Portrait mode and Lens Blur mode. There's also a fix included for EIS on first generation Pixels, and notes about what you'll get depending on which Android version you have. Phones running 8.0+ will get the best features. 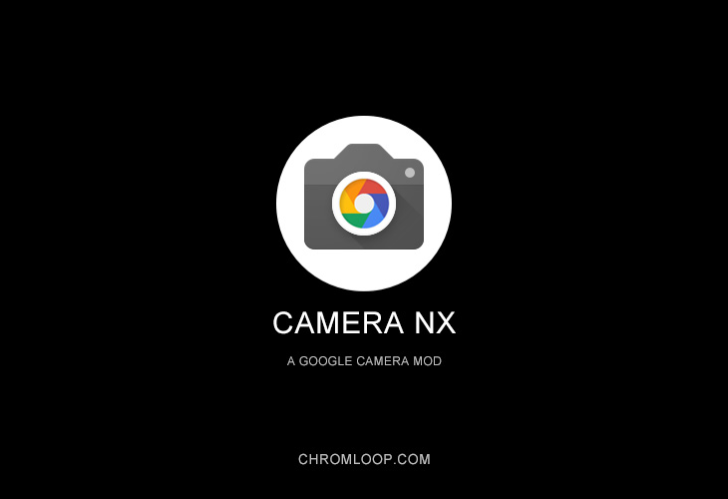 You can download the latest Camera NX update from the Chromloop website or from APK Mirror. Be warned: it won't be fully tested on every device, so performance may vary.